The Microsoft-run search engine Bing was unavailable in mainland China late on Wednesday, raising concerns among some social media users that it could be the latest foreign website to be blocked by censors. Attempting to open cn.bing.com results in an error message, though users can still access Bing's international site using a virtual private network (VPN), which allows people to circumvent China's "Great Firewall" of censorship. 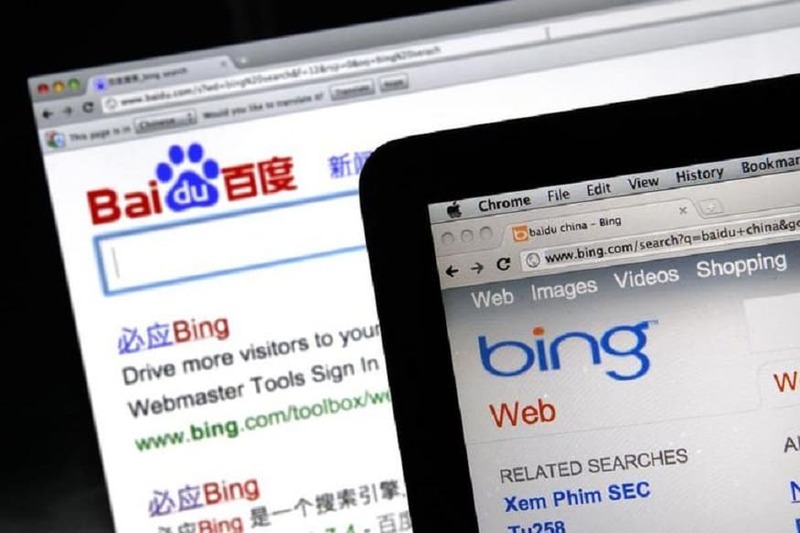 It is not clear whether or not Bing has joined China's long list of prohibited websites or if its China service is experiencing technical difficulties. Facebook, Twitter and a host of Western media websites are blocked in China. While its rival Google shut down its search engine in China in 2010, Bing has continued to operate in the country along with Microsoft-owned Skype. On Weibo, China's Twitter-like social media site, people complained about the lack of access, with some speculating that Bing too had been "walled off". "I can't open Bing, but I don't want to use Baidu -- what to do?" wrote one user. "Bing is actually dead -- is this to force me to use Baidu??" said another, cursing.